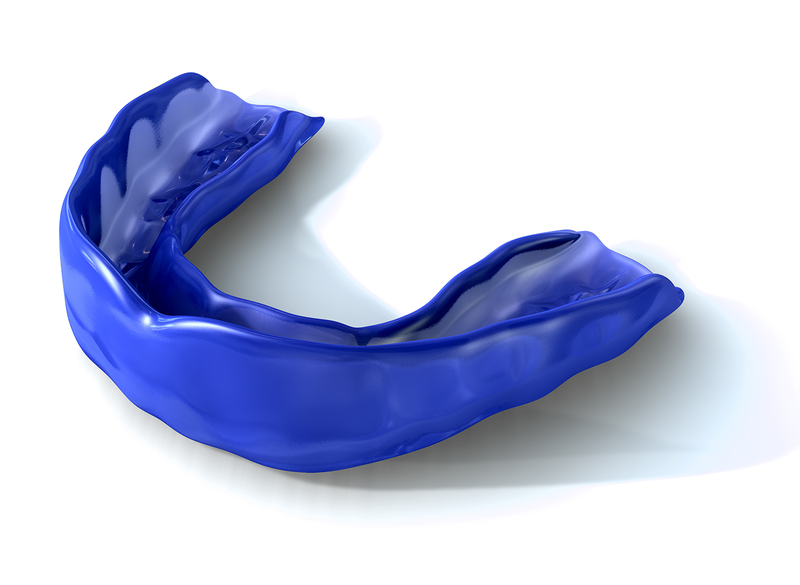 At Special Care Dental we specialise in custom sports mouthguards which are processed in our on-site laboratory. Custom mouthguards offer much better protection and are far more comfortable than standard mouthguards bought from your chemist. You can choose from a wide range of colours to match your school or sports team.